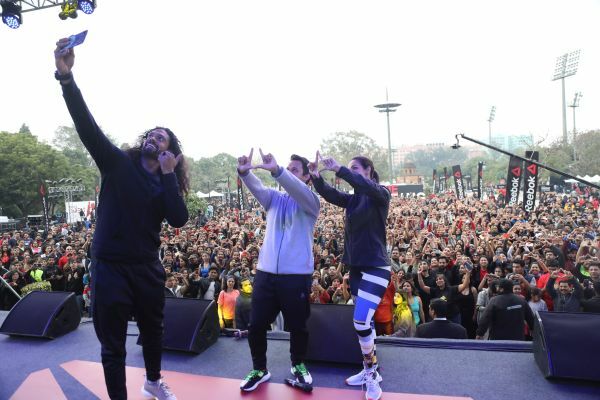 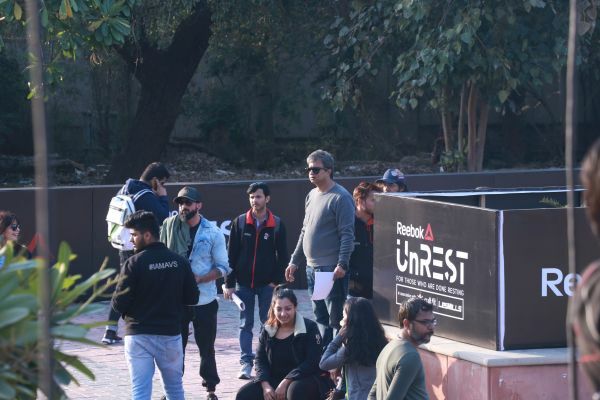 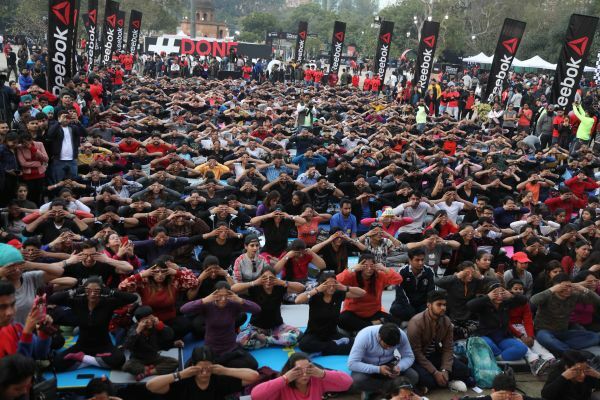 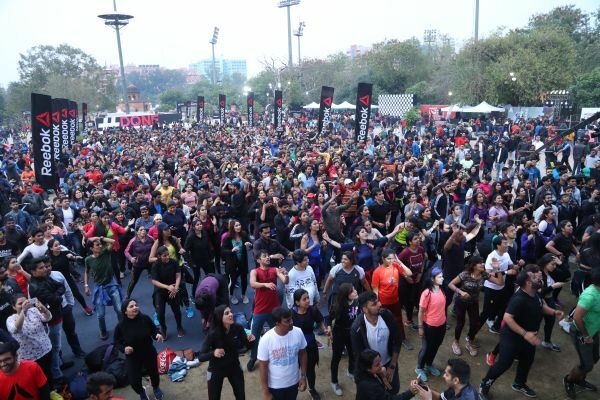 After taking Mumbai and Bangalore by a storm, Reebok UnREST came back to stir up a fitness revolution, this time in the capital city, New Delhi on February 10, 2019. 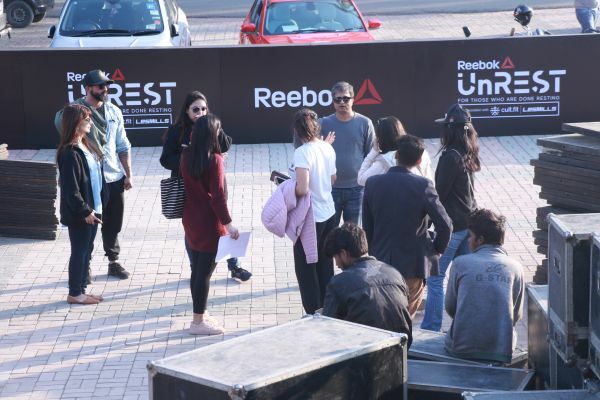 Reebok UnREST, in association with Cult.fit and Les Mills, called upon the city’s active fitness enthusiasts to participate in a range of exciting sessions including Yoga, Functional Fitness, Boxing, Dance Fitness, Strength and Conditioning. 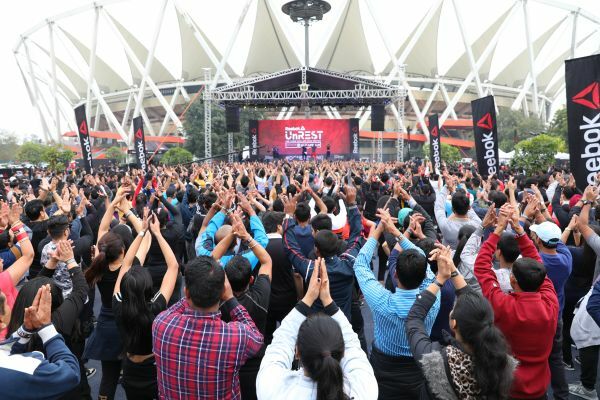 For the first time in India, Les Mills conducted their flagship workshops of body combat, grit cardio and body balance at the event. 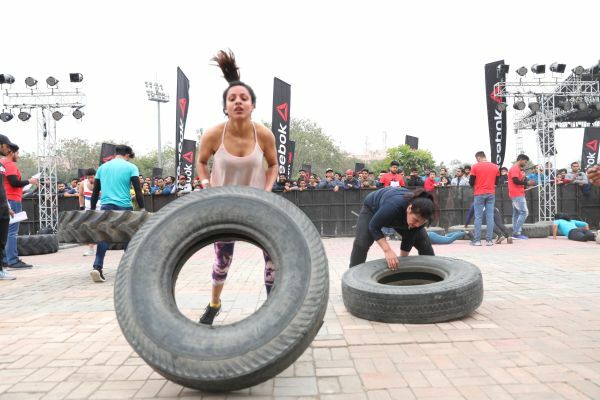 The event also played host to many more fun fitness challenges for those who were #DoneResting. 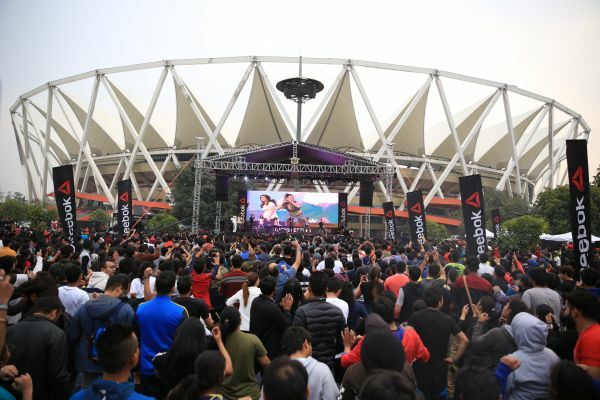 Organised at Jawaharlal Nehru Stadium, the festival witnessed over 5000 participants sweating it out with leading trainers in the country. 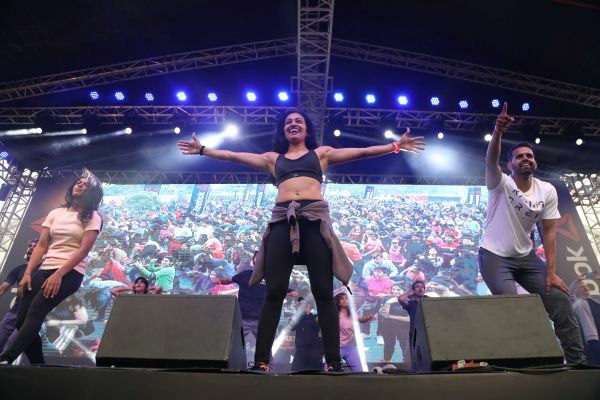 Reebok’s Fashionably Fit Ambassador, the diva herself, Malaika Arora, conducted an exhilarating 30-minute yoga session with her team of master trainers. 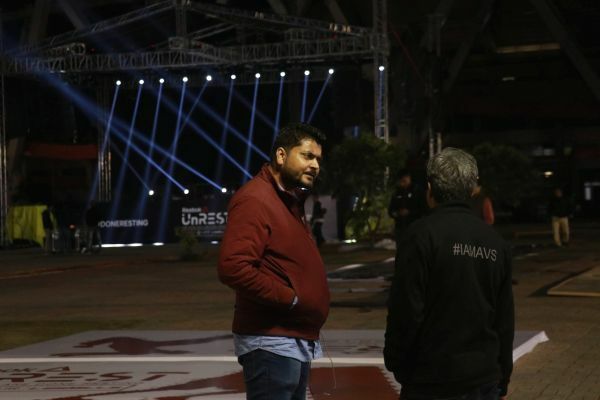 Ajay Vadhvani Solutions planned and executed the show in untiring 48 hours straight, for the setup which required 72 hours. 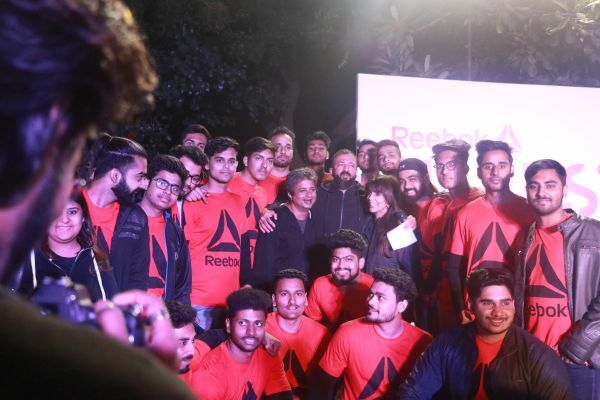 It was a challenging experience for the team working behind the scenes which were appreciated by all the trainers and Reebok India team. 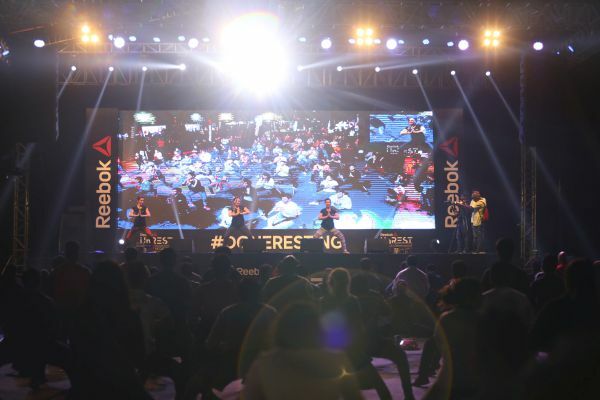 AVS India thanks Reebok India for the opportunity to work for this unique initiative for a yet another successful show. 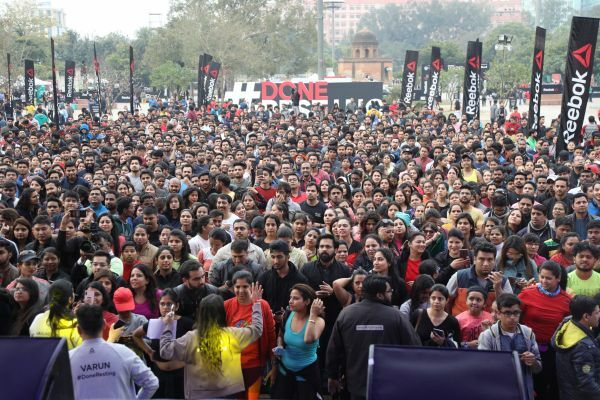 Alongside, many sessions were hosted to get the city’s fit on – a high intensity Functional Training Challenge with celebrity CrossFit trainer Shivoham, CULT dance session by Shwetambari Shetty, Strength and conditioning workshop by Cult trainer Rishabh Telang, Boxing session by Cult trainer Kamal Mujtaba and a special Body Balance workshop by Les Mills trainer, Denisa Alexandru. 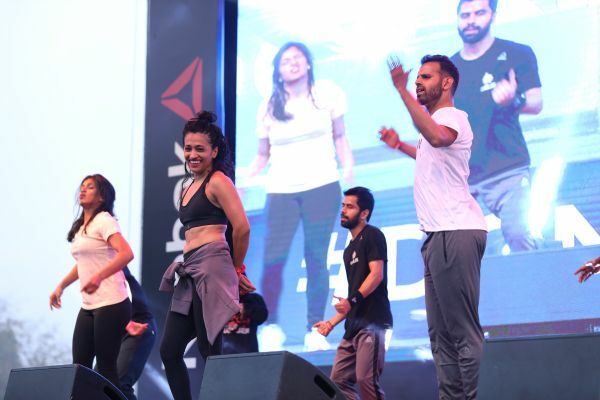 Taking the tempo higher, participants also got the chance to engage in GRIT Cardio and Combat session with Less Mill trainers Denisa Alexandru and Fernando Andrade. 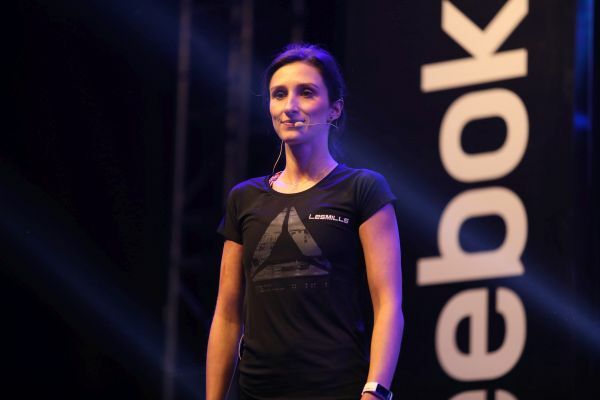 Through Reebok UnREST, the brand is establishing a platform to encourage and motivate FitGen to tap their limitless potential. 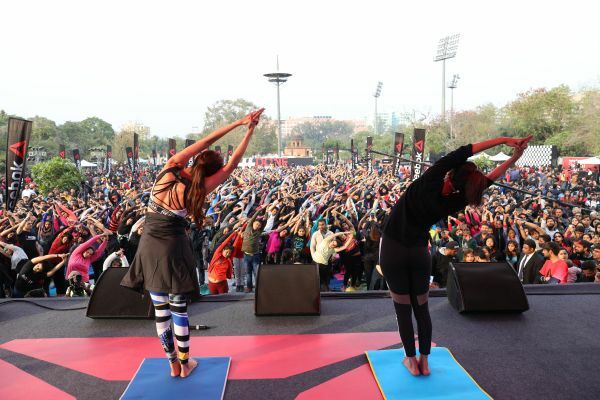 Kickstarted in Mumbai last year, the brand aims at taking UnRest notches higher, stirring up a fitness revolution in various cities. 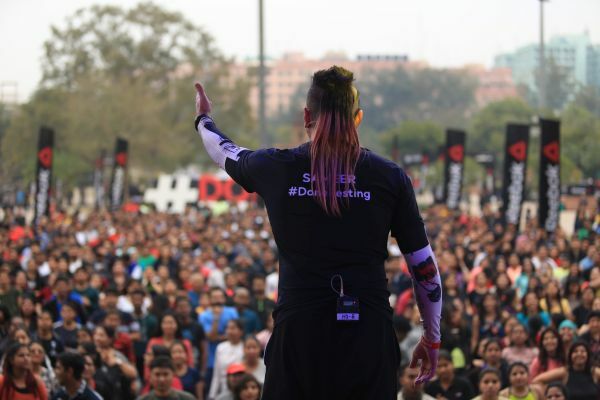 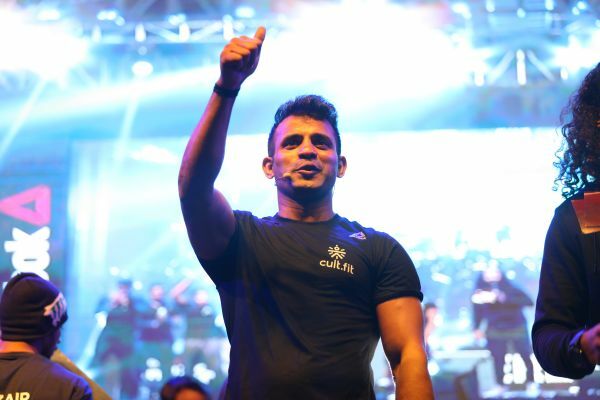 Reebok UnREST Delhi was organised in association with Cult.fit and Les Mills, online partner Flipkart and is powered by Sports Station, Book My Show, and LBB. 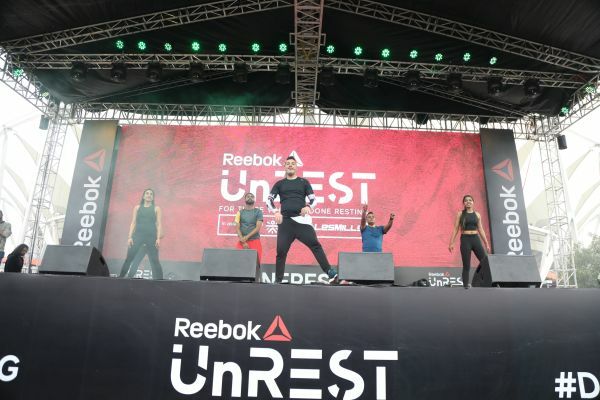 Les Mills, Malaika Arora and leading fitness trainers ensure the city is #DoneResting through Reebok 'UnREST' executed Ajay Vadhvani Solutions.